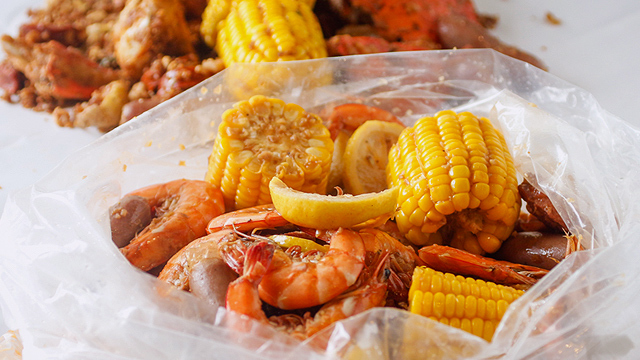 (SPOT.ph) Were you born in the Year of the Rooster? It may be too early to say if 2017 will bring you luck, but this week definitely will. 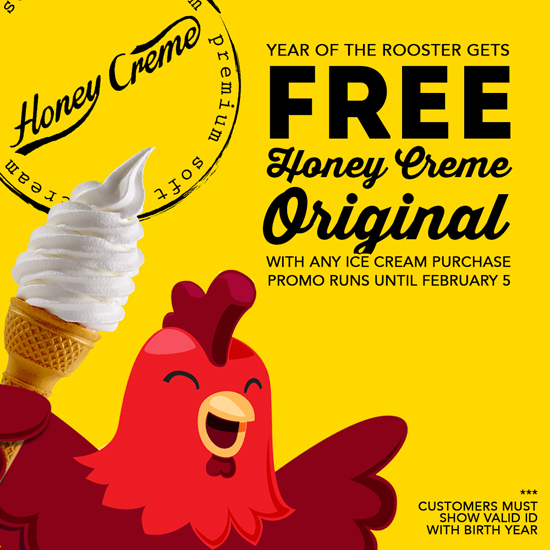 Honey Creme is treating everyone born in the Year of the Rooster to a free Honey Creme Original with every order this week until February 5, Sunday! 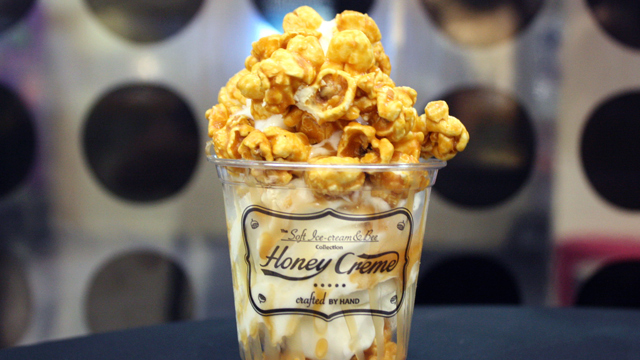 Honey Creme is known for their soft-serve creations topped with caramel popcorn or huge clouds of cotton candy that will make your inner child jump with glee. 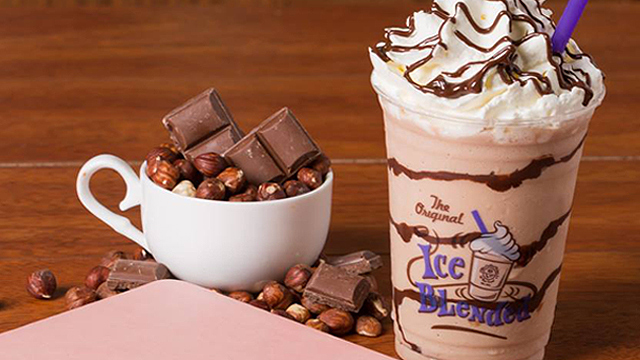 The Taiwan-based ice cream parlor makes their soft-serve with top-quality organic milk, and the results are mildly sweet and deliciously silky. And just for this week, Rooster babies can get this soft-serve on the house. Just make sure to present a valid ID with your birth year at the counter. 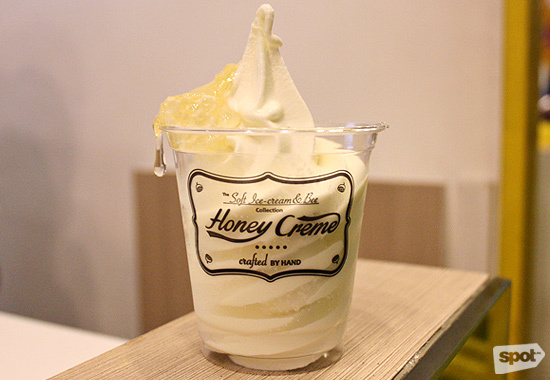 Honey Creme is at 4/F SM Aura Premier, C5 Road corner 26th Street, Taguig City; LG/F Mindanao Wing, North Triangle, Trinoma Mall, Quezon City; and The Block, SM North EDSA, Quezon City.